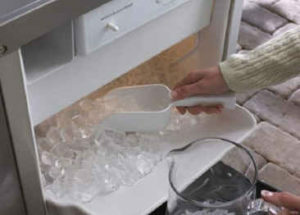 When Summer is a Sizzler, don’t sweat it… Cold Refreshing Drinks make Parties Great! 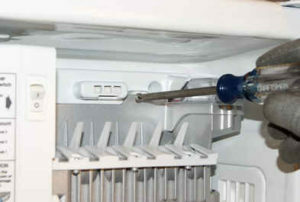 When your Icemaker won’t work, call us at 508.875.6298 Today to fix it. 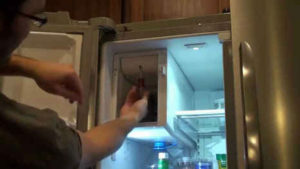 This entry was posted in Ashland Appliance Repair Service and tagged Ashland Icemaker Repair. Bookmark the permalink.